University Grants Commission and UNICEF to work together. 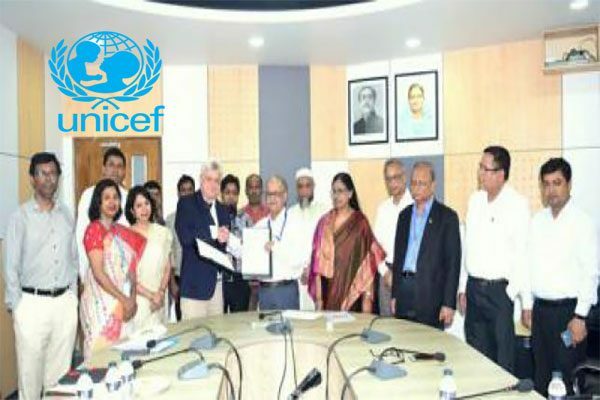 University Grants Commission (UGC) has recently signed a letter of understanding (LoU) with United Nations Children’s Fund (UNICEF) to foster Communication for Development (C4D) capacity of academic institutions in Bangladesh in the area of curriculum and research works. UGC chairman professor Abdul Mannan and UNICEF Bangladesh representative Edouard Beigbeder signed the LoU at a function at UGC Bhaban at the Agargaon area on behalf of their respective organisations on 19 April. 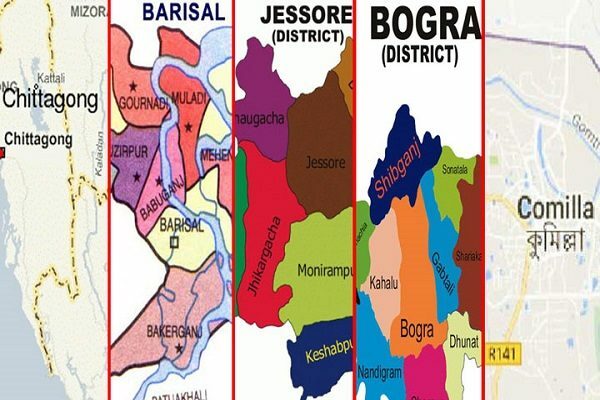 UGC members professor Mohammad Yousuf Ali Mollah, professor Dil Afroza Begum and professor Md Akhtar Hossain and UNICEF Bangladesh Social Policy Specialist Hasina Begum, among others, were present. 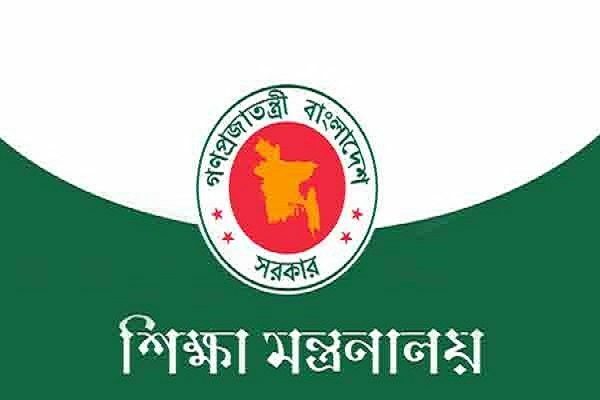 Beigbeder said UNICEF Bangladesh is willing to work with UGC for developing curriculum on (C4D) at tertiary level education of Bangladesh. Professor Abdul Mannan said C4D is very essential for socio-economic development of Bangladesh. 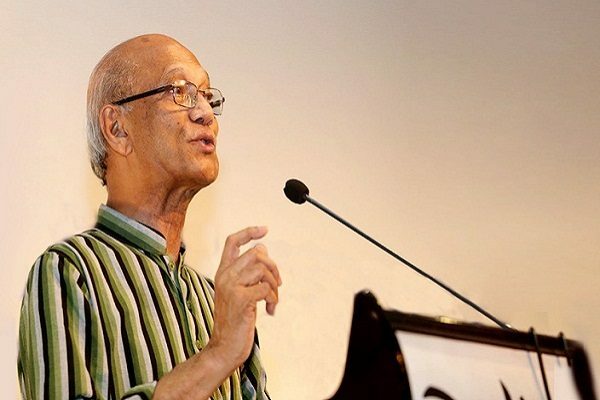 He hoped the initiative will play a significant role for qualitative development of higher education in Bangladesh.